1oz. 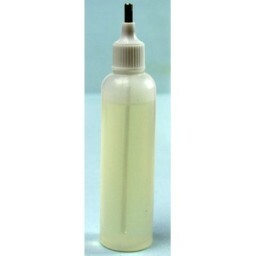 Lilly White Oil in plastic tube with extendable spout. Speacial seal (no wax) to prevent oil leak. One piece cap easy to use.